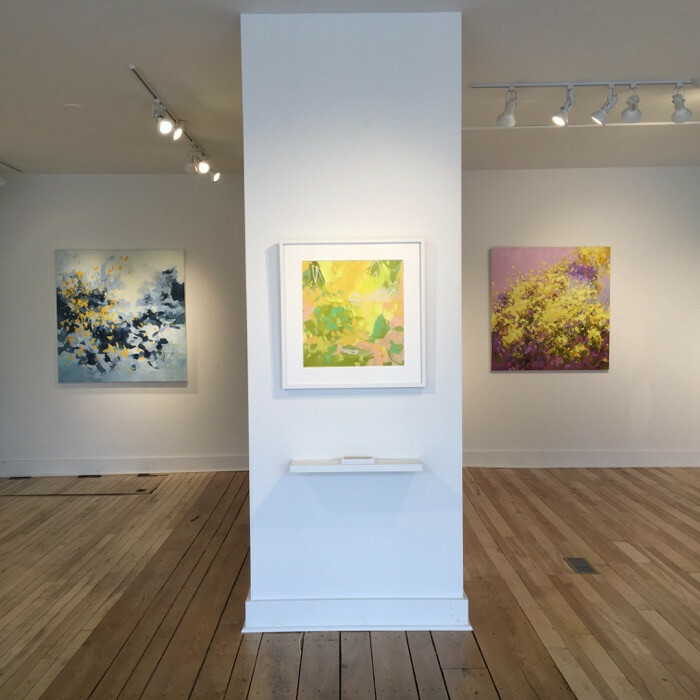 Cameron Schmitz's original paintings are represented by galleries located in Vermont, Connecticut, Massachusetts, Virginia and Florida. My original work is represented by these wonderful Galleries and Art Dealers. To view an inventory of paintings available by these galleries, please click on their links or contact them directly.